So, you started sewing recently or maybe you've been sewing for a while, and, have taken on a few projects here and there. 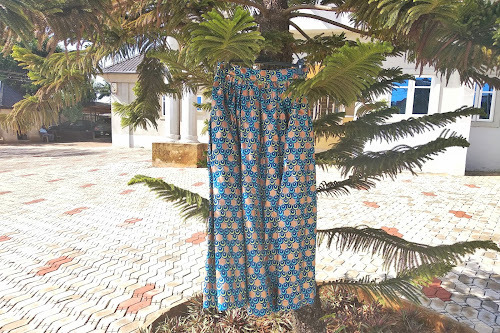 You've mended a few clothes, made a simple skirt or two even made a pillowcase with invisible zips. But you still feel like your skills arsenal are a bit lacking, your seam lines are crooked(even the best sewists suffer from this, so, all is not lost) your tire out and get irritable easily when you are sewing and you wonder..... IS THIS IT? How do the other sewists do it? will my projects ever look as good as theirs? 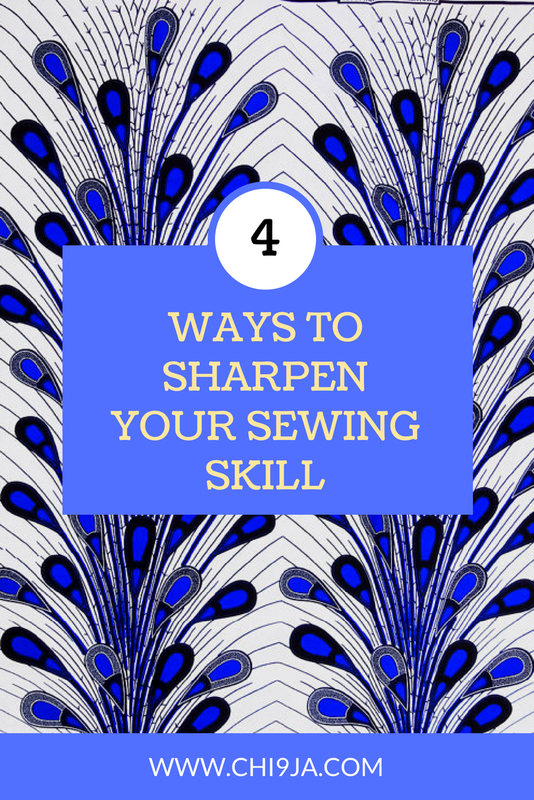 All these are fair and necessary questions, your asking and wondering this means you are on the right sewing track to further and sharpen your skills as a sewist. So, I put together a short list of things that will get you there. Honestly, the amount of time and stress using the wrong tools or equipment for a sewing project takes is shocking. I'm not saying you have to buy everyyyy single foot for your sewing machine, you certainly do not need them all, and, these things can start to really add up in costs. But I will encourage you to invest in something if it's a sewing task you love and use in almost all your projects. In my case, I discovered that I loved finishing my edges with bias tape, liked using them to make straps, and as details on sewing projects etc. 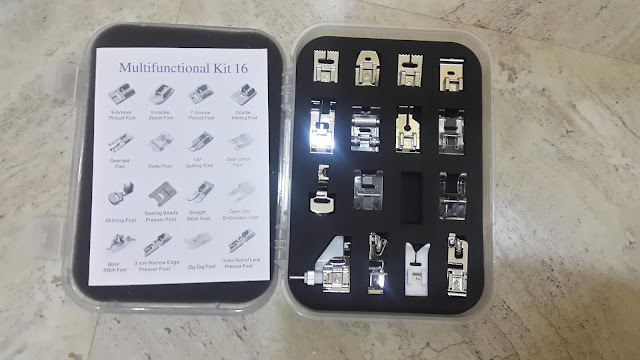 Afer suffering iron burns and uneven bias folds for years, I finally caved and got the bias binding toolset, and, I cannot tell you how much easier my life has been, I kept kicking myself for not buying them sooner. When I first started sewing I thought well I can sew a straight line and install a centred zipper, I'm golden now, no more skills required, these techniques can sew me anything I want, erhhhhhhh bump the brakes right here, this is not so true. As you go along on your sewing journey, you will see fabulous dresses, tops etc in the shops, it might even be a pricey designer brand that sparks your interest. Getting in closer to examine the garment, you see some details that look interesting, and, you feel will look great on that maxi in your sewing projects pile, but, bummer, you don't know how to make it. Its times like these that having knowledge of different sewing techniques in your arsenal come in handy. And, honestly such knowledge help you take your sewing further by creating more unique one of a kind garment, which is one the best perks of sewing. WHERE DO I GET THIS KNOWLEDGE? I hear you ask, there are all sorts of sewing resources for sewists and creatives out there if you check. Threads magazine has been around for a long time, the site is chock full of ideas, patterns, tutorials etc. Then there's Craftsy, which is another one of my favourites. There are also classes for baking, quilting, bag making etc. These sites also have youtube channels, speaking of youtube, it's another great resource hub, just type what you are looking for in the search bar and watch your sewing skills flourish. 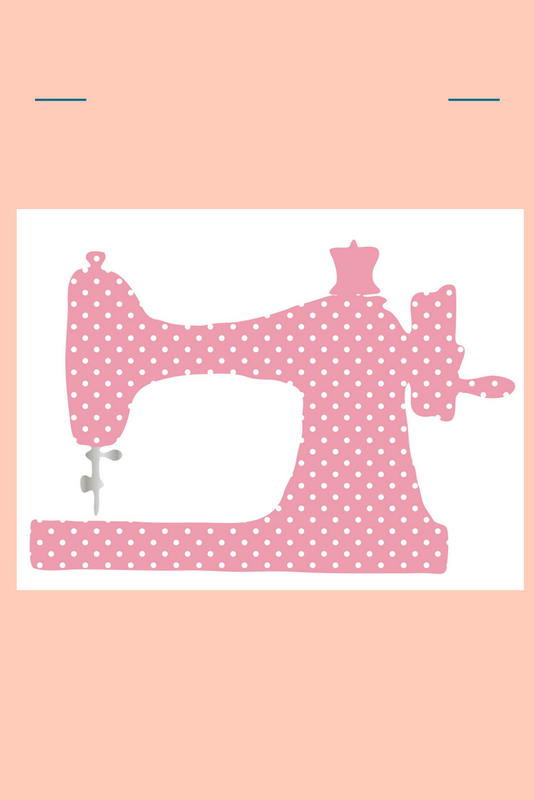 There are also personal sewing websites such as mine, where we document our sewing journeys and answer some of your sewing or crafting questions along the way, so do please have a look around before you leave. I first came across this term from a lady on youtube called Janet Pray, and immediately it was like a light bulb went off in my head. So, this is why I was having such backaches that the thought of continuing a project filled me with so much dread. Basically, sewing ergonomics just means designing your sewing workspace in a way that reduces stress to your body, keeps your body in a neutral position and reduce repetitive motion stress especially when your sewjo is turned all the way up, and you sew for extended periods of time. So what are the things and tools that could make our sewing ergonomic to keep us sewing and thereby increasing our sewing skills? Good lighting: Have you ever tried to sew with bad lighting? It's so terrible, I won't even bother explaining, and if you think you are managing ok, take another look at your stitches in the daytime, you'd be surprised. get good bright daylight bulbs, they also reduce eye strain. Seating Position: You don't want to be hunched over during sewing, that leads to so much back pain, you should keep a neutral seated or standing position(yeah some folks like to stand while sewing). This position is also directly influenced by your chair and table. Your chair should be adjustable for height and your table should be low to where your arms are at a 90-degree angle from your body. The table should also allow your legs to be bent at a 90degree angle with space to move around. Sewing Tools: Compression gloves, spring action scissors, rotary cutters etc are all tools designed to make sewing less stressful and reduce the strain of repetitive actions. Bottomline, If you don't feel good when you are sewing then chances are you won't want to sew, you won't have it in you to finish a project and even if you stick with it, your work will probably not be as good as you could make it. You should be relaxed in your sewing position, sewing should not be stressing you out. This video helps explain it better. We are always told to do this for everything so why not sewing right? The idea is that if you carve out time from your regular sewing to practice and concentrate on one skill at a time you'll inevitably get better at it. Which will lead you to feel confident enough to add it to your next sewing projects to make them more unique and more you. So, I hope I've enlightened you in some way and made you consider taking your sewing skill a step further. Please do feel free to ask me any questions you have. 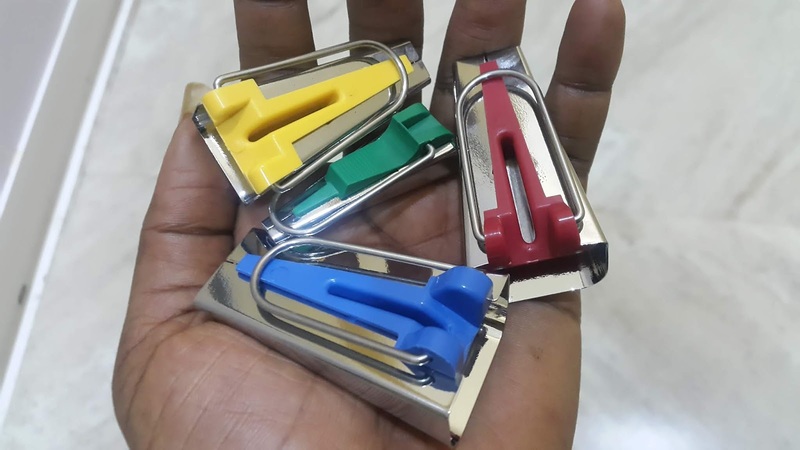 Have you experienced such pains in your sewing? 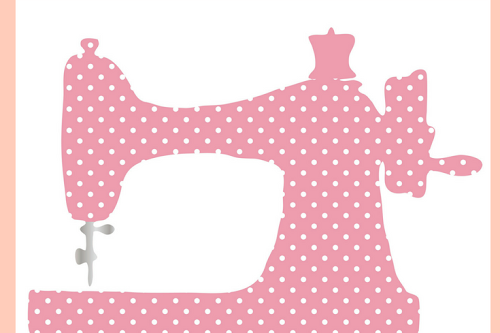 Are you taking sewing classes in general or just to learn a particular skill? Let's have a conversation in the comment section and do join in the fun by signing up to our email list to get these types of content delivered straight to you.